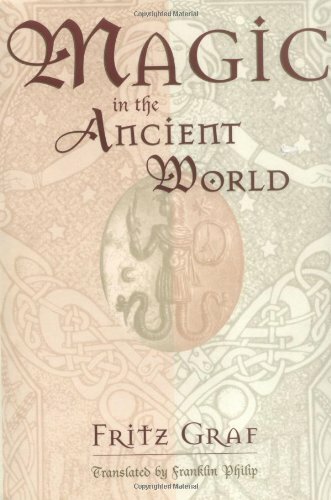 In this fascinating survey of magical beliefs and practices from the 6th century B.C.E. through late antiquity, Graf sheds new light on ancient religion. He presents evidence of the widespread belief in the efficacy of magic during these times.